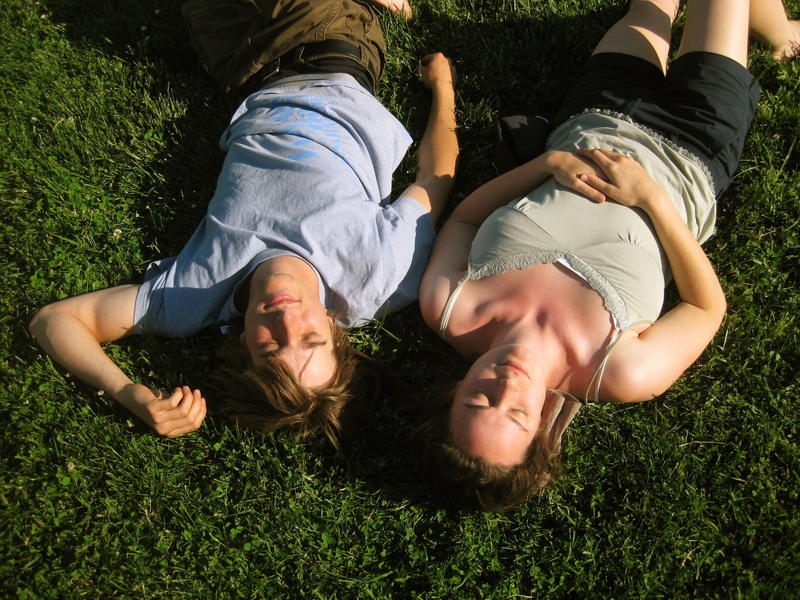 Here are some snippets from a hard day in the life of us. 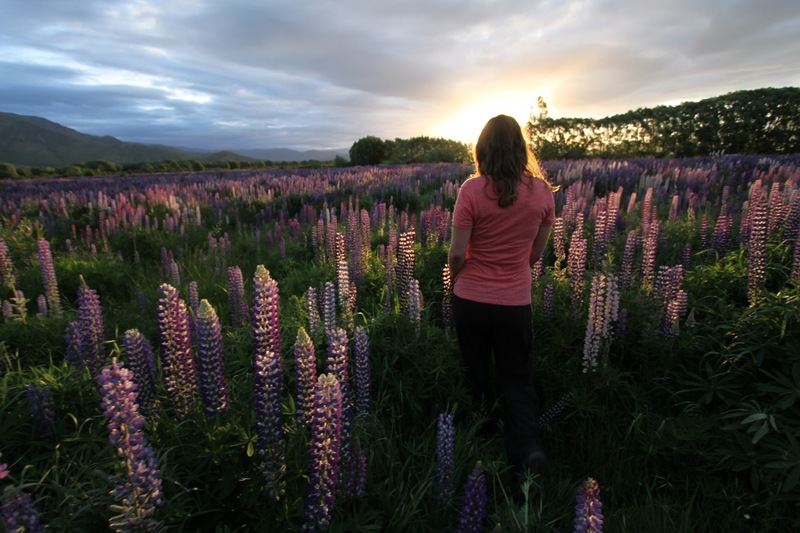 …and an evening in a sea of lupines. 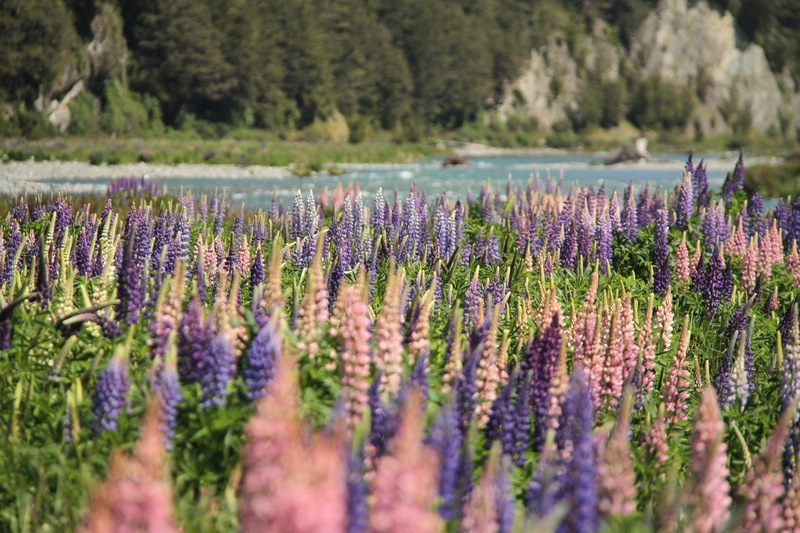 Taken in and around Omarama, New Zealand. 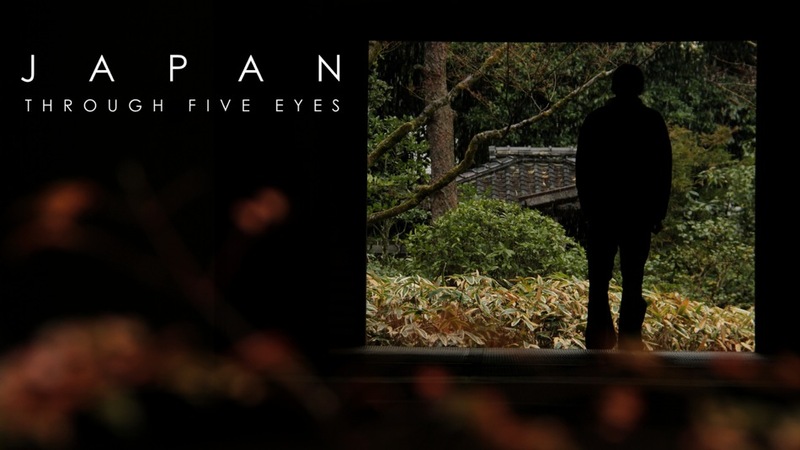 This entry was posted on December 12, 2011 by Five Eyes Films. It was filed under Uncategorized and was tagged with new zealand, video. Wow – what beautiful flowers! 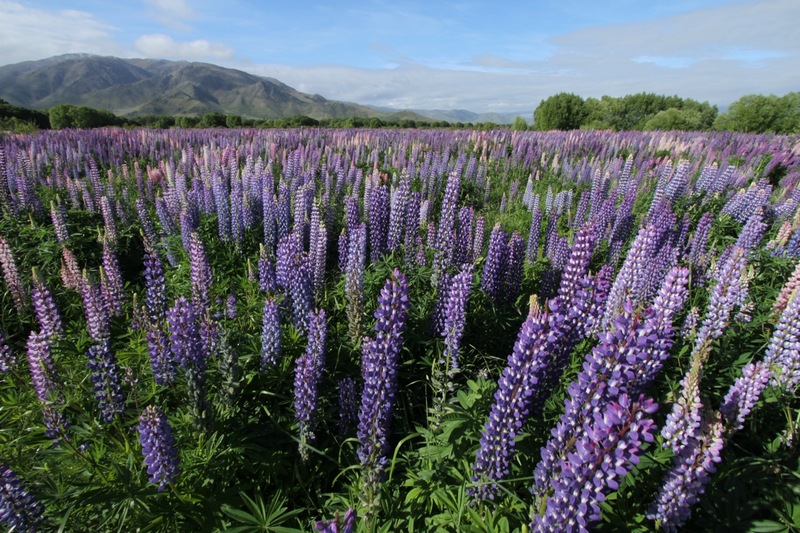 Never have seen so many lupines….! Thanks for sharing. 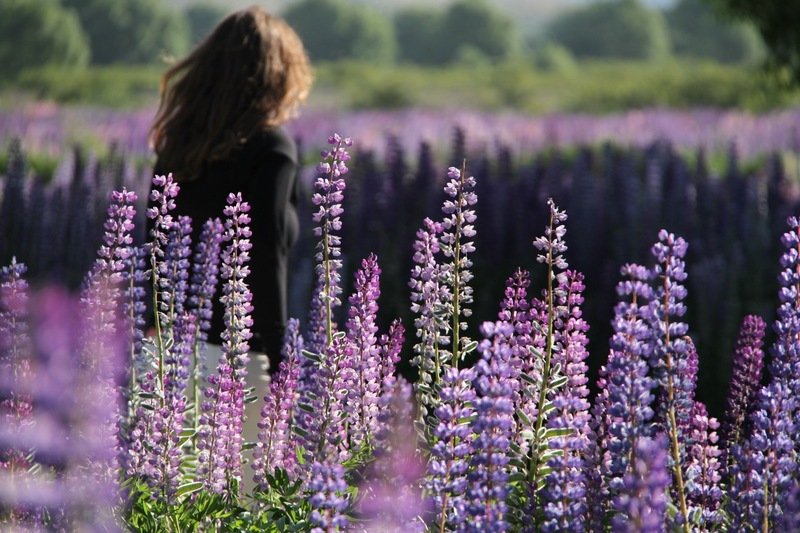 Amazing Lupin video! what light! 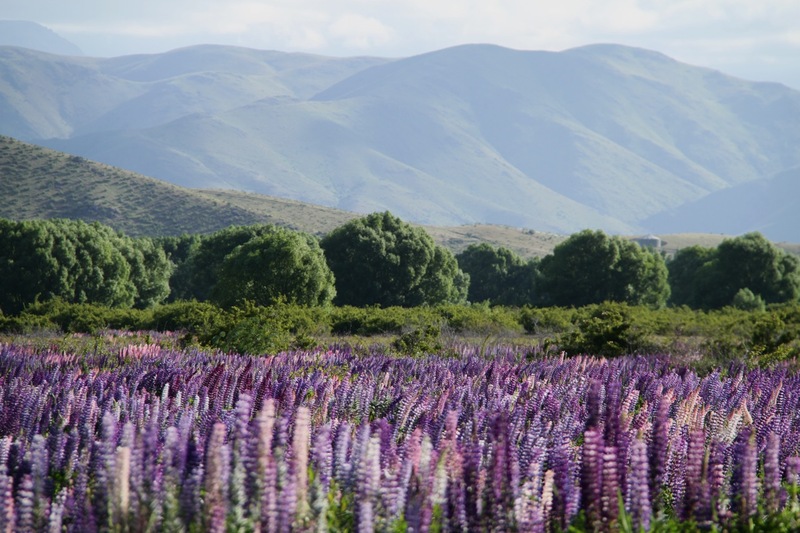 That field of lupins is amazing! So so gorgeous! Heaven on earth!